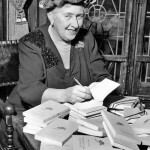 Agatha Mary Clarissa, Lady Mallowan, nee Miller, was an English writer. 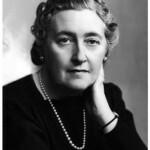 But she is better known by the name of her first husband – Agatha Christie (15 September 1890 – 12 January 1976). 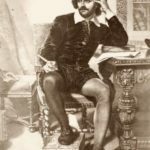 She is one of world’s most famous detective fiction writers and one of the most published authors in history (after the Bible and Shakespeare). 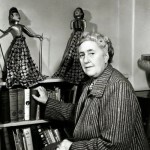 Christie had published more than 60 detective novels, 6 psychological novels (under the pseudonym Mary Westmacott) and 19 collections of short stories and 19 plays. Her books have been translated into more than 100 languages and her two most famous creations, Hercule Poirot and Miss Marple, solved hundreds of crimes. One of her plays, The Mousetrap, is the longest-running play in history. It started showing in London in November 1952, and it has never stopped! Agatha was born in 1890 in Devonshire, England. As a child, she loved to hear and tell stories. She taught herself to read before she was five years old. 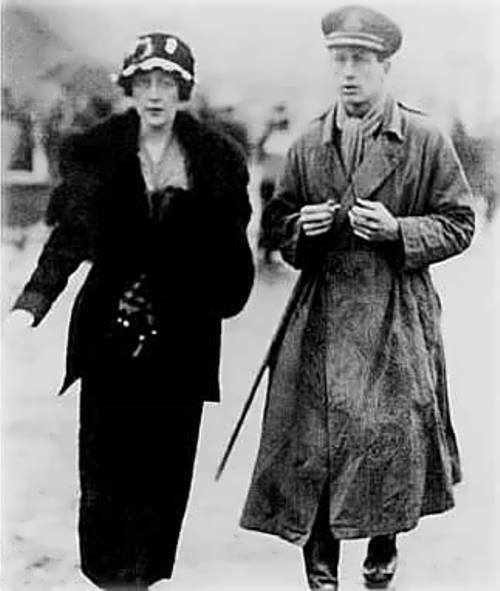 In 1914 she married Archibald Christie and gave birth to their daughter. 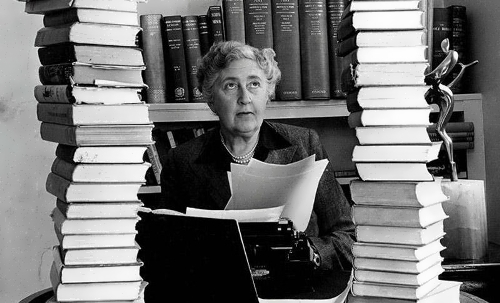 Agatha Christie became a writer by accident. When her first husband was in the First World War she was working in a hospital as a nurse. To pass the time she decided to write a novel. Her first novel, The Mysterious Affair at Styles, was an instant success. 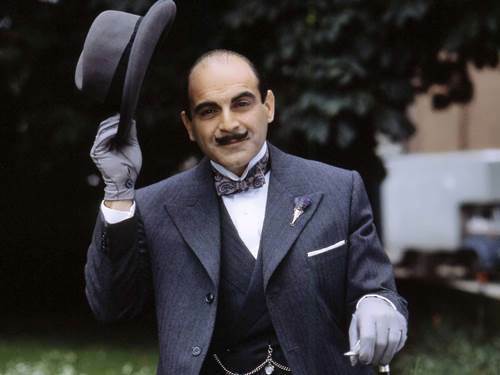 So, one of her most famous characters, Hercule Poirot, was born. 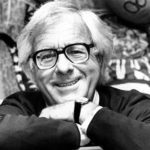 He became one of the most popular private detectives since Sherlock Holmes. 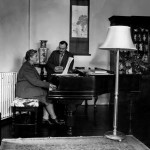 Soon Christie became bored with Poirot, but she had to continue writing stories about him because her readers loved him. 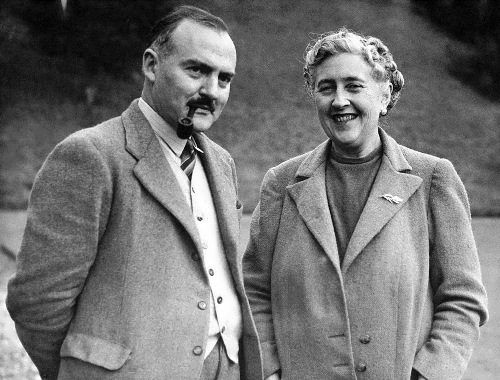 So, during the Second World War, she wrote a book called Curtain, in which Poirot dies. Miss Jane Marple is the heroine of the novelist’s later books. 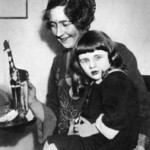 In 1930, she married Max Mallowan. 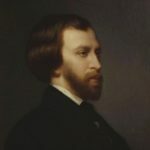 He was an archeologist and he was 14 years younger than she was. They were very happy together. In 1956, she was named Dame Commander of the Order of the British Empire. 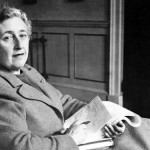 – Agatha Christie didn’t go to school at all. – She could play the piano and sing beautifully. 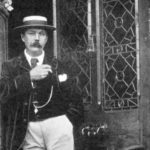 – In The Murder of Roger Ackroyd Christie made the murderer the first-person narrator! 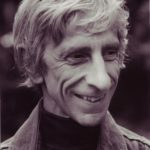 – Christie is listed in the Guinness Book of Records as the best-selling author of all time. 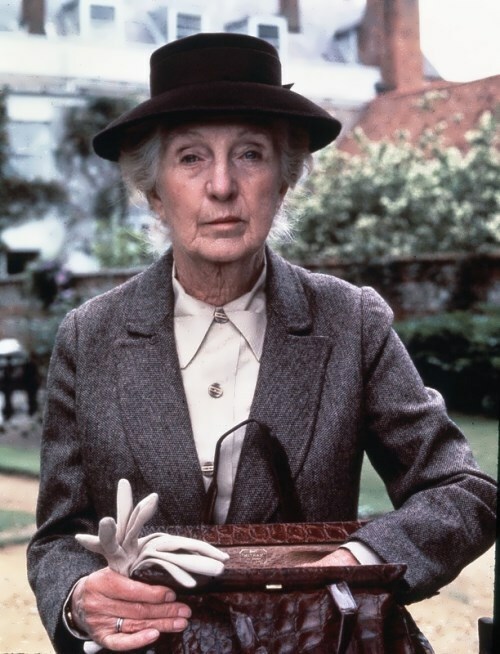 In 1971 Agatha was named a Dame of the British Empire. 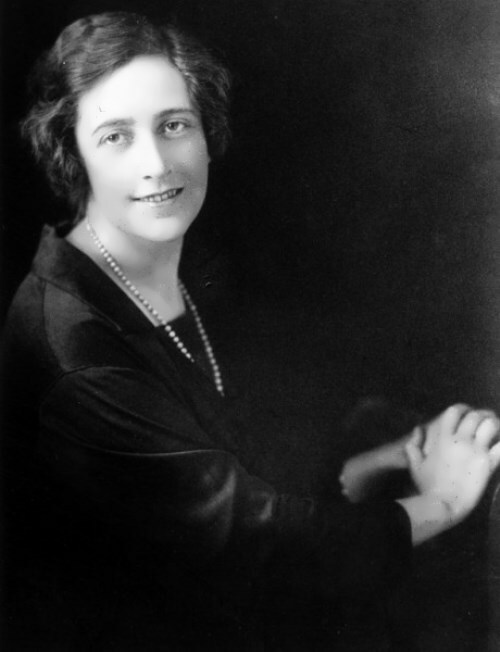 Agatha Christie died on January 12, 1976, but her stories are still immensely popular. Many of her mysteries were made into movies. Immortalizing the roles of Hercule Poirot and Miss Marple, David Suchet and Joan Hickson have indelibly imprinted images of the detectives in the minds of fans. – Every murderer is probably somebody’s old friend. – An archaeologist is the best husband any woman can have; the older she gets, the more interested he is in her. – The young people think the old people are fools but the old people know the young people are fools. – Very few of us are what we seem. 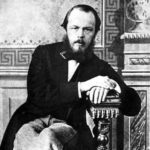 – I learned… that one can never go back, that one should not even try to go back – the essence of life is going forward. Life is really a One Way Street.